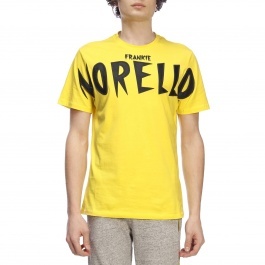 Since 1999 The Frankie Morello brand is imposed on the catwalk presenting ironic collections that are colorful but also playful and sporty, particularly in kids-wear with the Frankie Morello Toys, in which each garment is reflected in the haute couture with the careful selection of the finest fabrics. 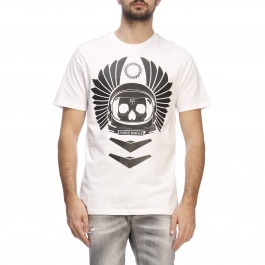 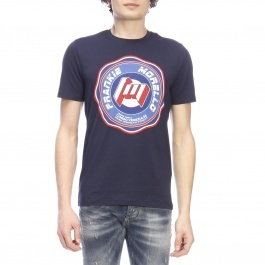 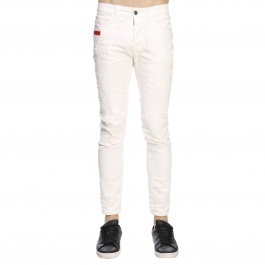 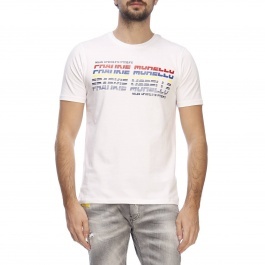 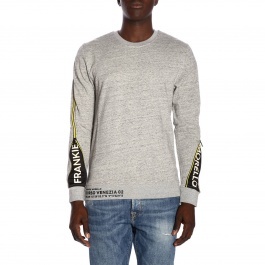 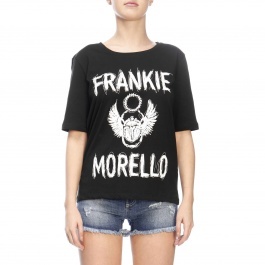 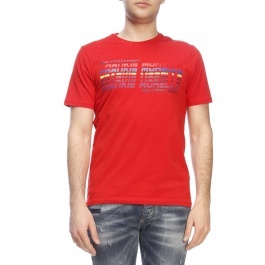 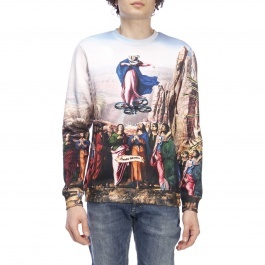 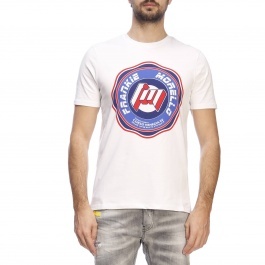 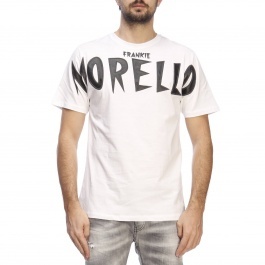 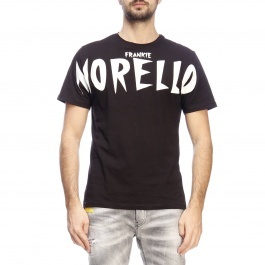 Frankie morello Jeans and t-shirt are the iconic items of the collections, and are requested everywhere. 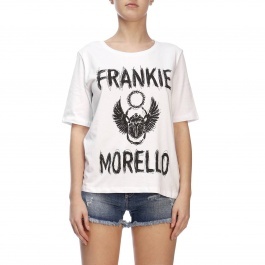 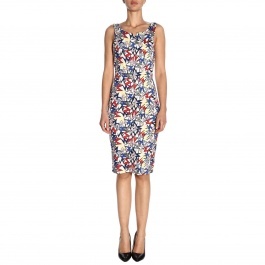 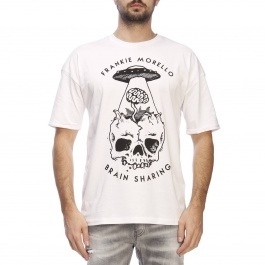 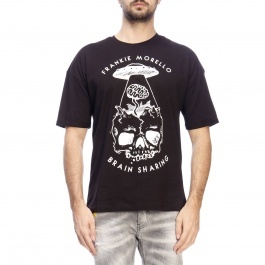 Discover Frankie morello collections on Giglio.com. 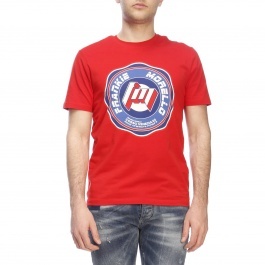 Shop with ease and enjoy free shipping.